In order to set yourself apart from your competition, you should become an expert in your field. Being an expert in your chosen field is no longer an option but a necessity to survive in the cutthroat market of eCommerce. Competition goes on getting tougher and the systems in place go on getting technical. Let the eBay Community do the research for you. Update yourself once or twice per week like a newspaper and stay up to date on all the latest tricks of the trade. eBay is an ecosystem that constantly changes and being a seller you need to be updated and keep adapting to the changes, it is time-consuming to implement new changes, therefore, we advise you not to be left behind. 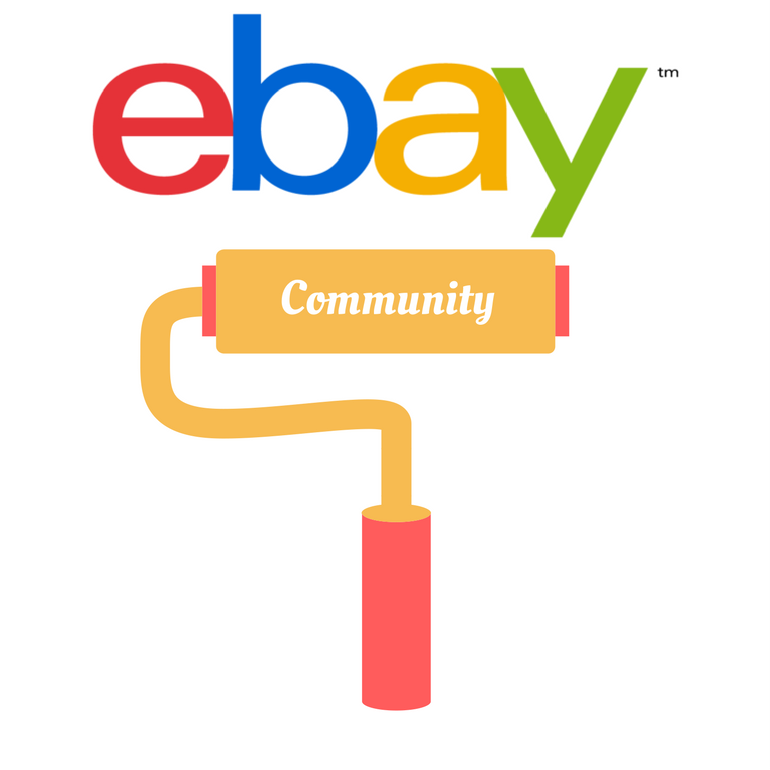 eBay community is a forum where buyers and sellers can come and share their opinions and join the discussions on a dedicated discussion board the community lets you ask questions, get answers and engage in conversations. 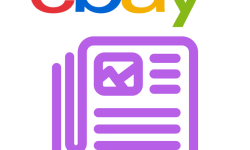 Based on the feedbacks that eBay receives from its users, eBay has made few changes so that the readers can find the information easily and improve the search and readability. New home page banner can make it easy for the users to quickly and easily see the announcements and the updates; in short, the design will be user-friendly. The search ability of the community becomes easier as it can easily be done by looking into the category and discussion board pages from the header. The page of discussion thread has become easier to follow, simple and structured. In order to change the focus and make the content the center of attention, the ‘about me’ has been reduced in size and moved to the right side of the homepage. 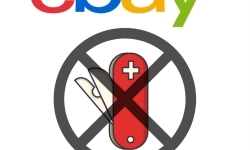 The discussion where an eBay employee had replied, the given icon will appear in order to highlight it. In order to gain more access to the discussion on mobile use, two more discussion boards have been added. The timestamps have been included when viewed by mobiles just like it’s done when viewed from a desktop. The reported bug of getting error messages when the group admin is used to view member’s list is resolved. The links of a duplicate page, at the top of group thread, have been removed. The messages regarding a group being open or closed which contradict have been solved. “See more” has been added, where you will see more of the content when you click on it. A search for users will displays users not posts. Even after setting “show online status” to “no one”, members will see your posts. 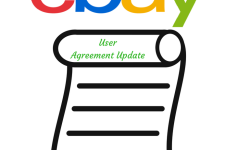 All the bug fixes and added functionality will improve the user experience; all the new changes make eBay community better and easy to access.